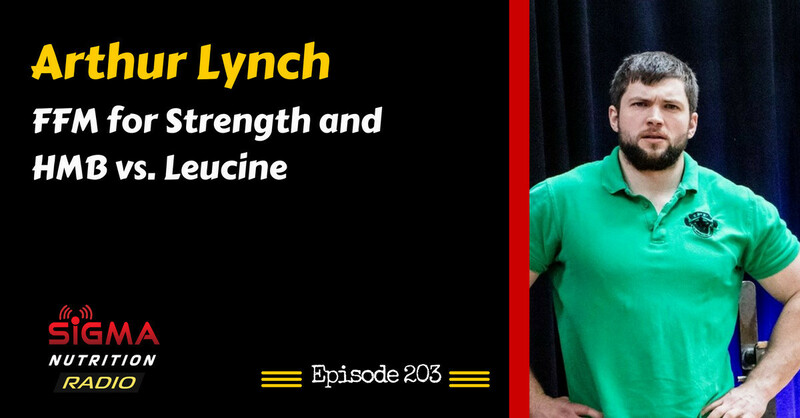 Episode 203: Arthur Lynch, PhD candidate at the University of Limerick, is on the show to break down two important research papers. Arthur is an exercise physiology PhD researcher and international-level competitive lifter in the IPF. 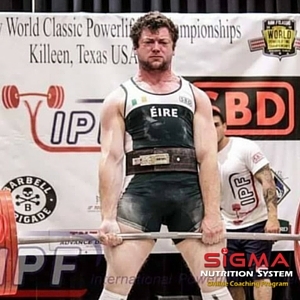 He is head powerlifting coach at Sigma Nutrition. His current research is based on HMB supplementation and anabolism.